Sonny T. (born Sonny Thompson) is an American bass player. 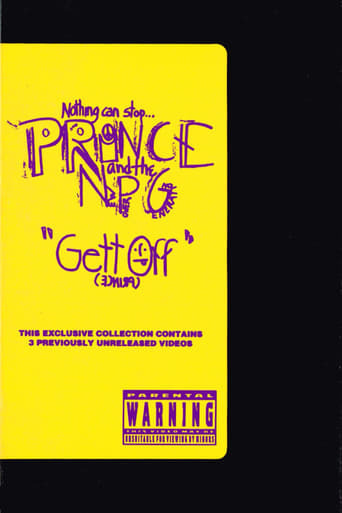 He was a member of The New Power Generation, Prince's recording and stage band, from 1991–1996. 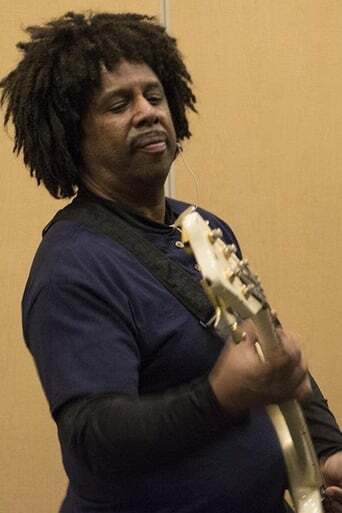 In 2010, Sonny T. became a member of Nick Jonas and the Administration (a project created BY Nick Jonas of the Jonas Brothers) along with other former members of the New Power Generation, drummer Michael Bland and keyboardist Tommy Barbarella, as well as bassist and producer John Fields who was also the producer of the Jonas Brothers music.